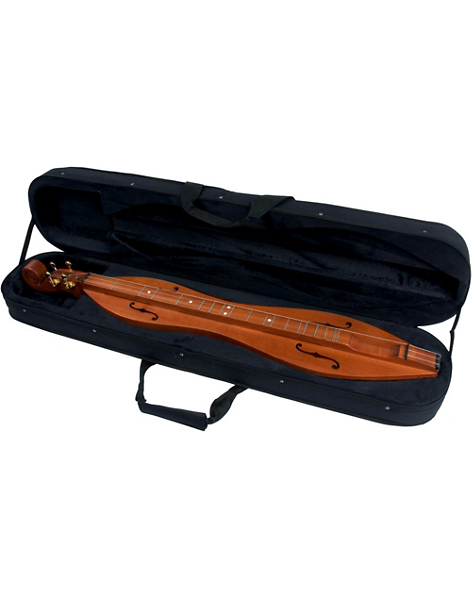 All Applecreek dulcimers are handcrafted in Europe by experience luthiers. The ACD200K hourglass model is made using the finest available materials and the most meticulous, expert construction methods. It is suitable for recording and for professional presentation. As easy to play as it is to listen to, it features Grover tuning gears for precise tuning. It is a wonderful instrument for any student but will be satisfying to a professional player.